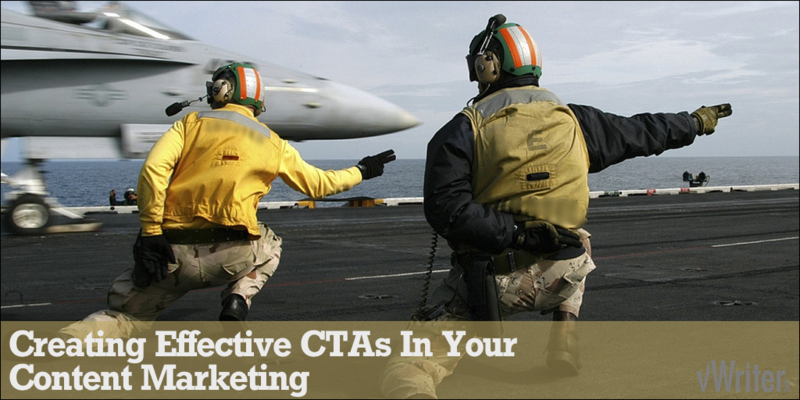 Get the CTA checklist now to create more effective CTAs. You first need to decide what your goal is with the content. In creating and publishing the content, what is it you want to achieve? It might be to build your list. Or attract more social followers. Or simply to build your visibility and brand online. Email marketing is still one of the most powerful ways to build relationships with prospects. It’s therefore a key way to drive higher results from content marketing activities. Whether your content is on your own site or on a content platform such as YouTube, LinkedIn Pulse or Medium, I would recommend to focus primarily on building your list. For example, include a CTA in the content to encourage the prospect to download a relevant lead magnet, such as a suitable content upgrade. But whatever your own goals might be, this post looks at how to create your own highly effective calls to action. I also include examples from across the web you can use to model your own. Use simple language. Get straight to the point. Don’t confuse the prospect with language that distracts from what you want them to do. 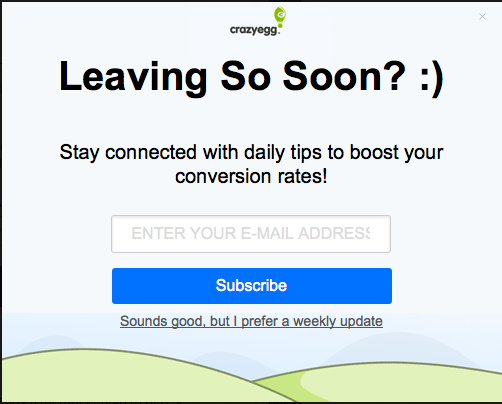 Use of simple, direct language in a call to action used by crazyegg. What’s in it for me? That’s what your prospect will be asking before taking the action you’re looking for. So be clear on the benefits – for them. The best sales copy is rich on the potential benefits for the prospect – what’s in it for them to take action? For example, consider the call to action on the right. This was part an email marketing promotion from Weiss Research, linking to their latest report of financial Armageddon. 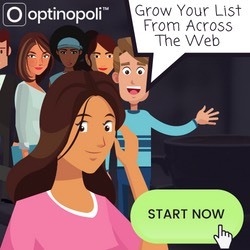 Though their marketing is invariably fear-based, note the benefit-laden call to action that makes it very clear what the potential benefit is for those taking action. 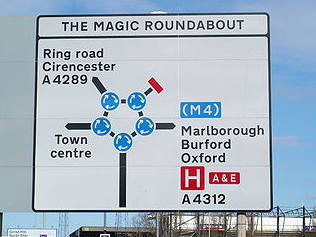 (A side note, but I suspect their use of the number 13 in the CTA – 1,113% richer in 13 days – is designed to further induce fear in the superstitious, and on a largely subconscious level). So the key point – state exactly what the benefits are when your prospect takes action. You don’t want them to take action later, or give them an excuse to not take action immediately. You want them to take action now. So be clear about it. Encourage them – tell them – to do it now. The person found your content because they were interested in it. Content marketing works by attracting your target market to you. It’s attraction marketing at its best. That means you don’t want to repel them with a call to action that has little benefit or interest for the type of person you’ve now attracted. Your content and the call to action must be synergistic. Instead, your content and the call to action must be synergistic. The greater the synergy, the greater the likelihood your prospect will take the action you want. For optimal results your content and the call to action should be as closely related as possible. You create a blog post focused on using certain filters to achieve the best landscape shots. Your call to action encourages the reader to download your checklist of different filters, what each one is for, and when best to use them. You have a short video showing how to use image software to digitally enhance photographs and give them a professional feel. 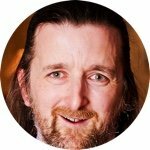 Your call to action invites them to visit your website where they can get access to a longer, more in-depth video (or series of shorter videos) with more advanced tips and techniques for using the image software to achieve stunning results. Notice the latter one in particular. The media of the lead magnet offered in the CTA is the same as the content that drew the prospect in. The CTA is mindful of the fact that someone watching a video is likely to want to watch another video. A lot of people do everything else right, but then fail at the last hurdle by just adding in a link almost as an after-thought. You need to actually tell them to click on the link or go visit your website. Here’s an example from a recent Slideshare. 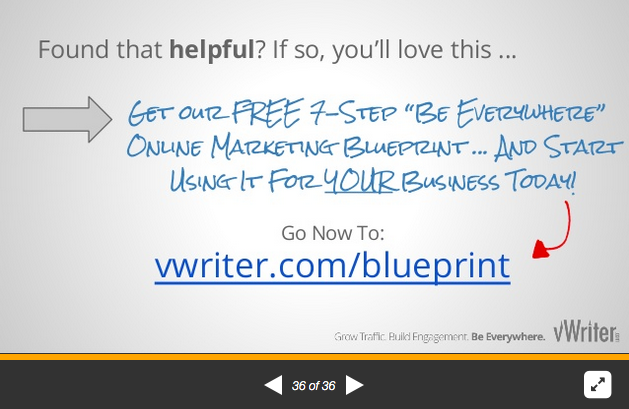 The link in the presentation is actually clickable, and the call to action is based on these same principles. For an effective call to action, the decision by your prospect should be a quick one. Or there’s more opportunity for them to get distracted and go elsewhere without taking any action. So stick to the one thing you want them to do. Tell them exactly what to do. However, just to add confusion, this does not exclude having multiple calls to action or multiple ways for people to respond to a particular call (eg. a linked url, and a button). Quite simply, a single call to action should make a single offer. Avoid a call to action that has the effect of saying to your prospect, “You may like to go here and get this, or go there and get that”. Truth is, there will always be a better CTA than the one you are using right now. Continually test different CTAs and measure the response to find out what works best for your business. This is easiest when the content is on your own website, but that shouldn’t stop you testing out different approaches elsewhere. Try different uses of language, different headlines for your call to action, different benefits for the prospect, and so on. Optimization of your call to action is a continual unending process. Optimization of your call to action is a continual unending process. Try simply modelling CTAs you personally find effective. Take notice when a call to action captures your attention and compels you to take the action requested. Don’t forget these call to action principles – get the CTA checklist now for future reference.